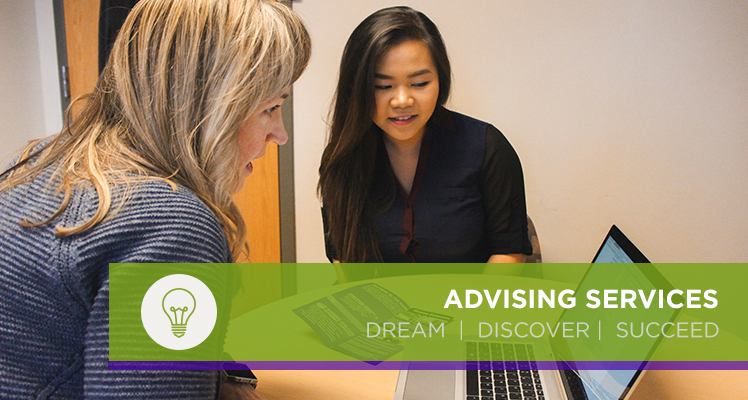 At Advising Services, student success is what we do. Students can take advantage of a variety of academic support services tailored to their individual needs. Faculty and staff can also partner with us to support students in their degree programs and classrooms. Visit us in the Warrior Success Center (Maxwell 314) to discuss how we can help you. Students have much to say about their experiences with advising services at WSU. My advisor was an absolute life saver! I came in a confused student and he laid it out beautifully for me. I feel like the weight of the world has been taken off my shoulders. My advisor was extremely helpful and very patient as we worked through all of my questions. She went above and beyond to help me find the professors and advisors that I needed to connect with. She helped clear everything up for me, and now I have a clear picture of what I need to do to succeed in the next few years.